"Stories from around the world and back through time" describes what I tell. I love the historical storytelling, but also enjoy the wide world of folktales. In the past I posted one Korean story here, The Enchanted Wine-Jug or Why the Cat and Dog Are Enemies and shared this personal information, "My daughters are Korean and as a result I've especially enjoyed collections of Korean folktales." 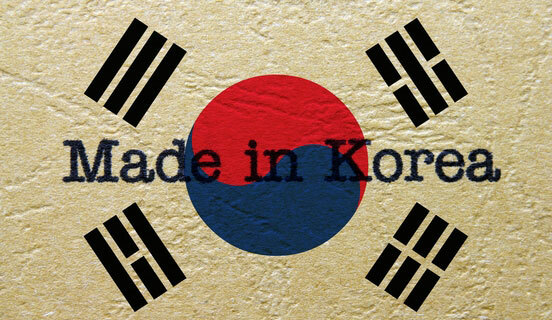 While I'm a huge supporter of American products and workers, I love their being Made in Korea. While I know someone who fought in the Korean War and even helped build orphanages during his off-duty times, I'm probably like most in the U.S. who grew up with an already divided Korea. I was surprised to see today is the anniversary of the end of Second Battle of Seoul. That hyperlink to a Wikipedia article shows urban warfare in 1950 that ended in Seoul's liberation on September 25. Nowadays Seoul is the very modern face of Korea, whose pop culture has been called the Korean Wave or even "kim chic." Even the other main Korean cities are so modern that the country works hard to maintain its cultural continuity. Korea wants the world and its own people to remember what life was like throughout most of its history. The Korean Folk Village in suburban Seoul shows that traditional life. To see even more go to the village's own multi-language site for further views of what they offer, including their current Autumn Harvest celebration. My daughters were born in a farm village and folktales take us back there. There are many books of Korean folklore in my library and I often re-tell three favorite Korean stories I can't reproduce here because of copyright, but recommend to you: "The Korean Cinderella" in Paul Anderson's The Boy and the Blind Storyteller (it even includes archery! ); "A Dog Named Fireball" in The Story Bag by Kim So-un (I use a gong to help capture Fireball's attempts at carrying the too-hot sun and too-cold moon); and the title story in Eleanore Jewett's Which Was Witch? (more about that after today's story). There are others I've told, but those top the list in frequency. Today's book, Korean Folk Tales: Imps, Ghosts, and Fairies by Im Bang and Yi Ryuk, translated and published James S. Gale in 1913 has many stories worth getting to know. 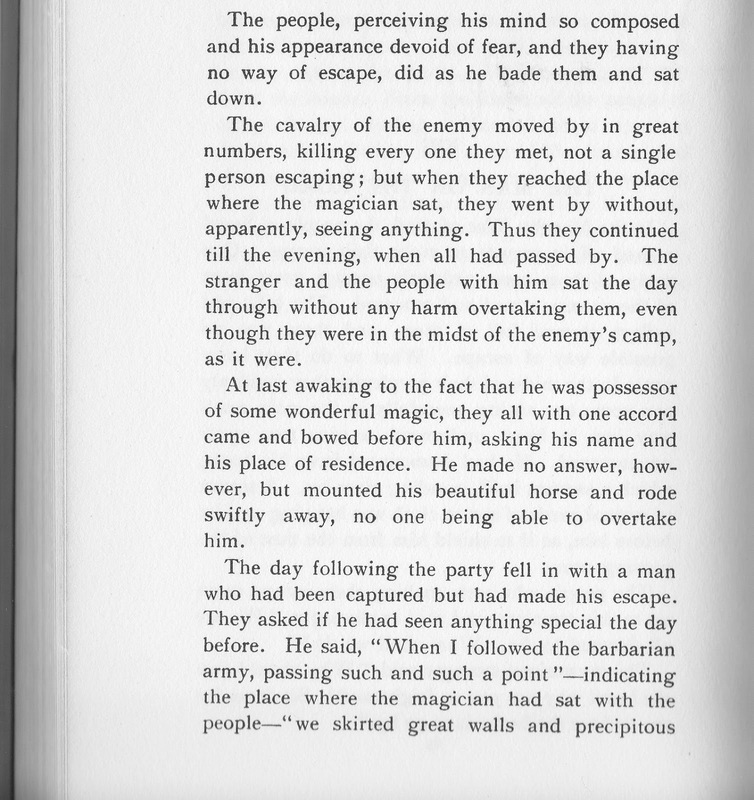 If you prefer a PDF go to http://raskb.com/udenlibrary/disk2/161.pdf. 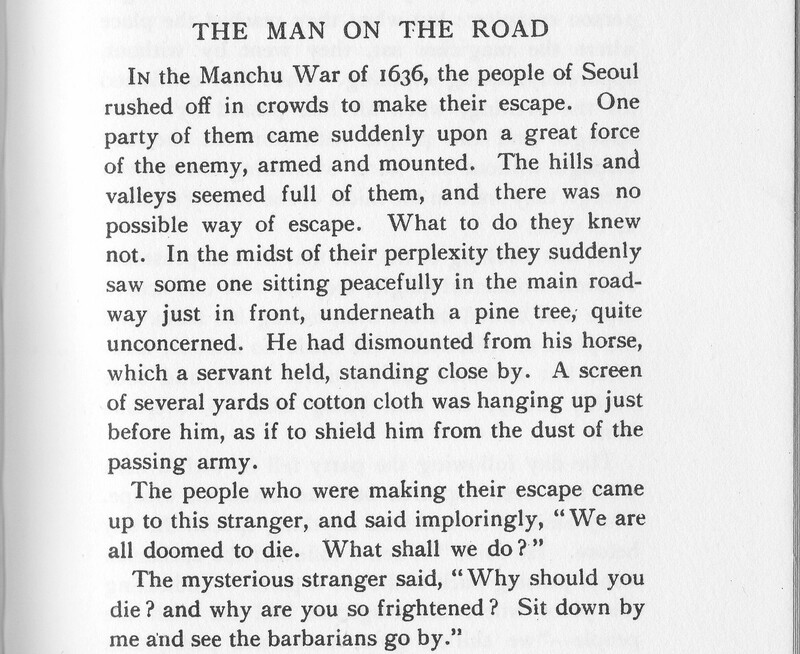 I've chosen an unusual story going back to an earlier invasion of Seoul. Im was born in 1640 until well into the 18th century. 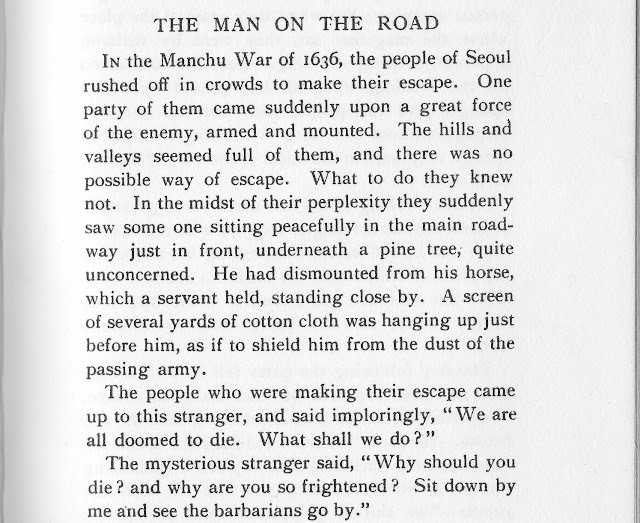 Gale talks about giving an old manuscript of Im's stories to the Western world, "Very gruesome indeed, and unlovely, some of them are, but they picture faithfully the conditions under which Im Bang himself, and many past generations of Koreans, have lived." At the same time Gale clearly enjoys the supernatural. Next week is the start of October, a month often calling for spooky stories. I plan to tell Im's version of Witch Was Witch? next week and a bit more about the authors and translator.